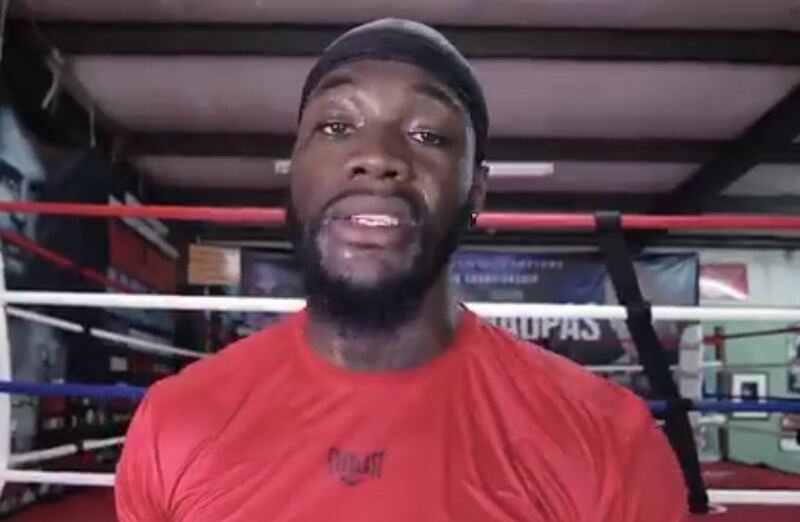 WBC heavyweight champion Deontay Wilder has put together a video call out of Anthony Joshua on his TV Series. Premier Boxing Champions, the TV series that shows Wilder’s fights in the US, have got their man on camera to officially call out Anthony Joshua a few days on from his latest title defence in the ring. Wilder is hell bent on securing the fight and even hi-jacked a radio call in show with Joshua’s promoter to discuss getting the fight made. There are a number of fights in the heavyweight pot at the moment so whether it happens next up remains to be seen. "You said if the people want it, you want it…well the people want it—do YOU?" @BronzeBomber to @anthonyfjoshua. “I will be heavyweight champion of the world” implying that you aren’t currently owing to your shocking record and the fact you get such low pay days. You need AJ more than he needs you!! What happens next appears to be in the promoters and managers’ hands at the moment. Wilder has a number of managers and advisers, where as Joshua for his part seems to just use Eddie Hearn when negotiating his fights.